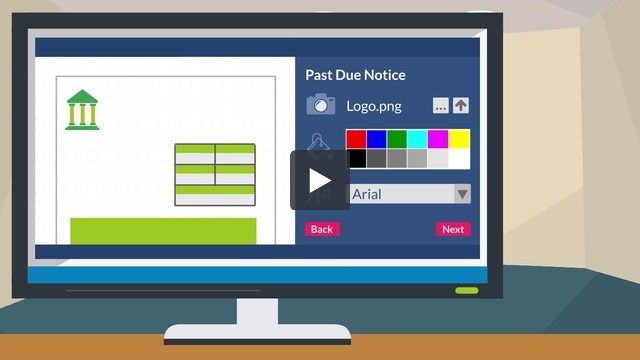 Banking printing software that lets you say goodbye to preprinted documents. At CDP, we believe in secure paperless banking. But we understand you still have printing to do. So we designed ePrint to help community and regional financial institutions enhance their adaptability, reduce waste, and scale sustainable printing. Want to see how it works? Click here to see our video demo. Mergers, acquisitions, and moves present our clients with operational challenges. The reality is, these changes usually result in mass document disposal. Any piece of paper with the old logo, contact info, or executives’ names and signatures needs to be destroyed— at great expense. We’re sensitive to how painful it is, especially for businesses that safeguard investments, to essentially throw money in the shredder. Then you have to preprint all new forms and stack even more boxes into your valuable storage space. Works with any type of printer And everything can be printed in color or black and white. Offers user-driven customization So you can design and update your forms entirely by yourself.  Provides scalable, per-printer pricing Meaning you’ll only pay $55 to $75 per month for each printer. Increases your print and reprint logging For immediately superior management and convenience. And includes a free 30-day trial So you can see the positive implications of ePrint without spending a penny the first month. ePrint typically pays for itself in one year. Take your next step towards security, scalability, and efficiency today by requesting your free, 30-day trial.